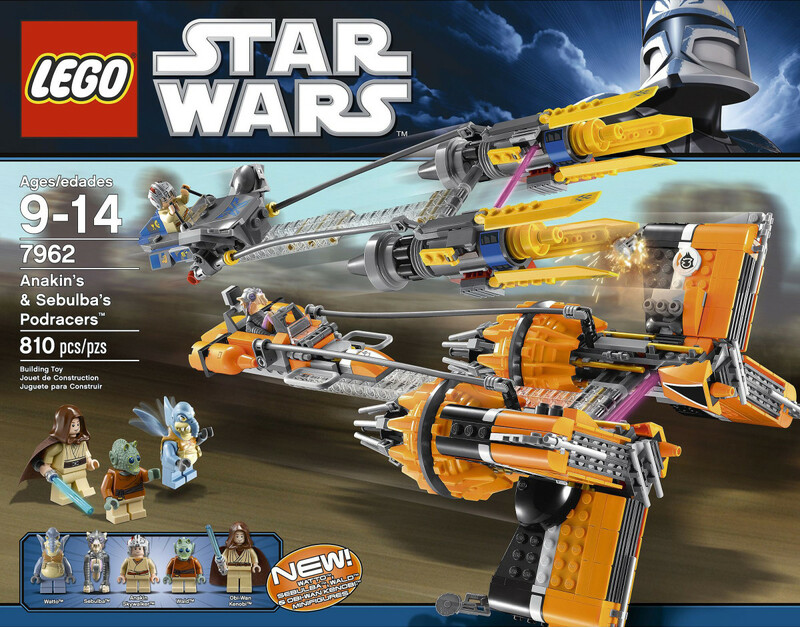 In the second year, LEGO would add the Technic Sets, Minifigure Packs and Ultimate Collector Series to their Star Wars toy line. 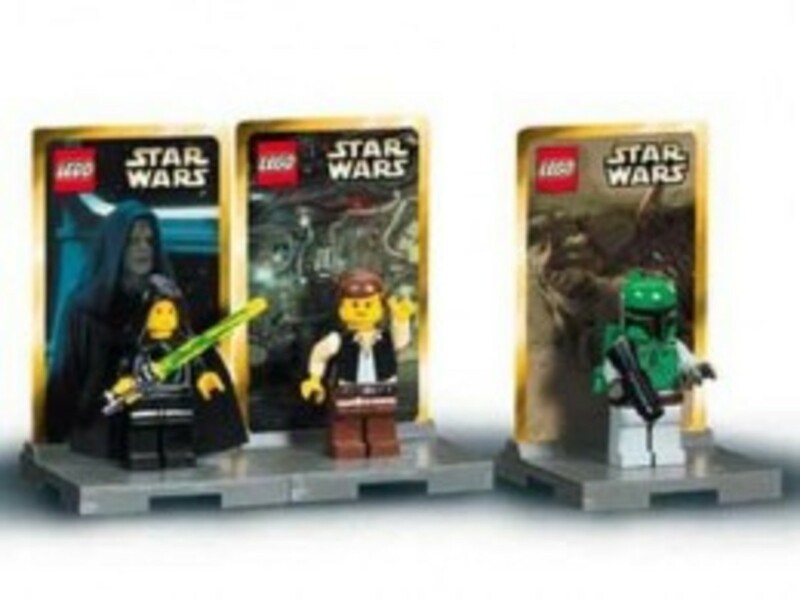 This would be the only year LEGO would release The Minifigure Packs. The Technic sets only lasted three years. 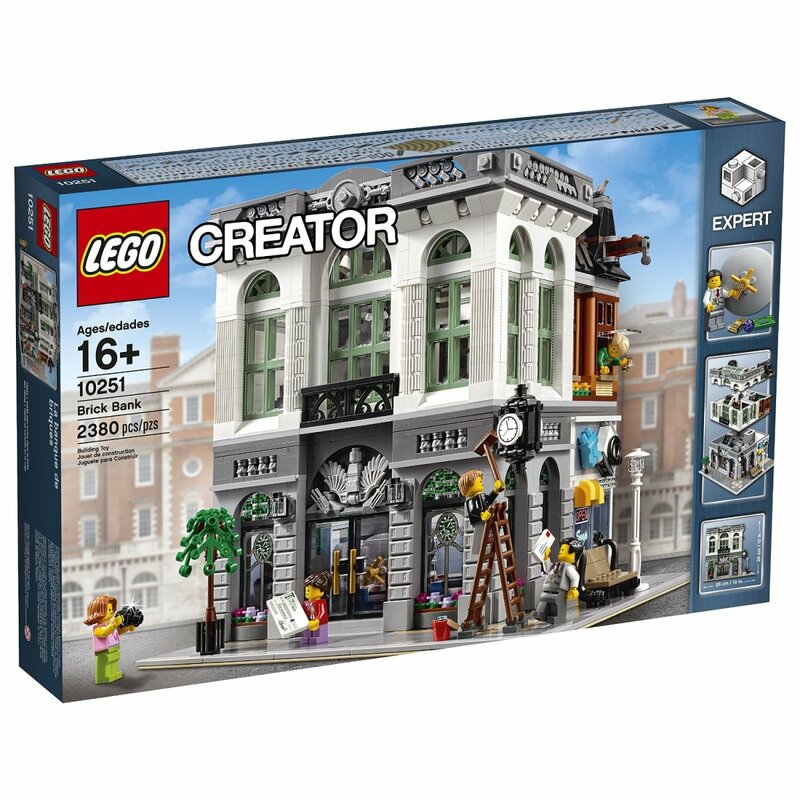 The Ultimate Collector Series are still going strong and are some of the most popular building sets sold every year. 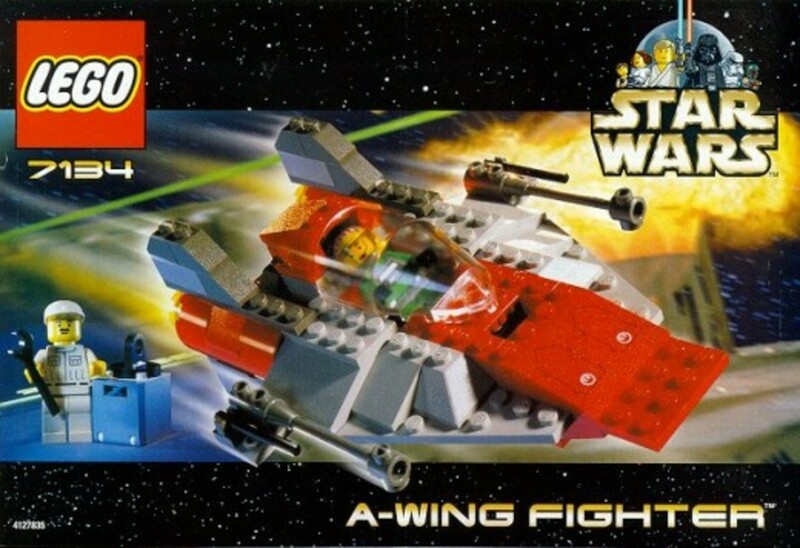 The A-Wing Fighter was the fastest and most maneuverable starfighter in the rebel fleet. With great speed, comes great danger. These starfighters could easily spin out of control and crash into a fiery ball of flames. 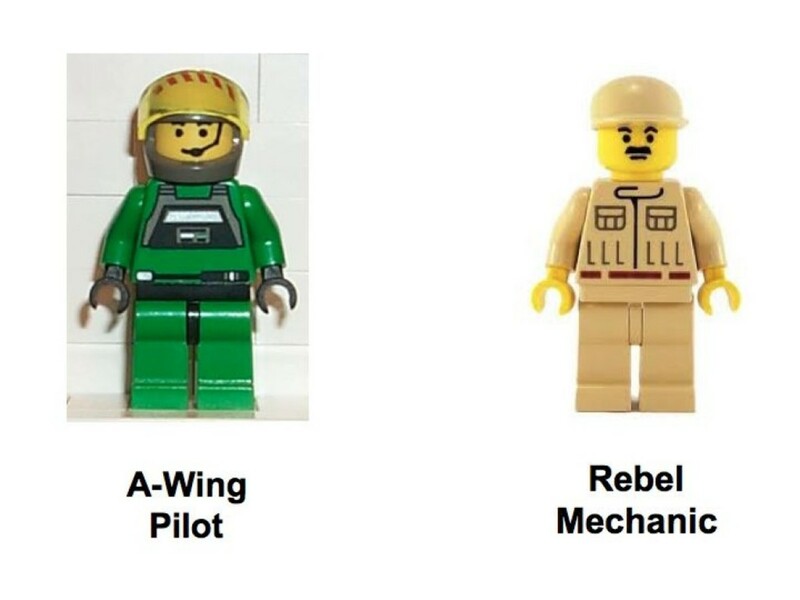 Maybe that is why they decided to add the Rebel Mechanic to this set. 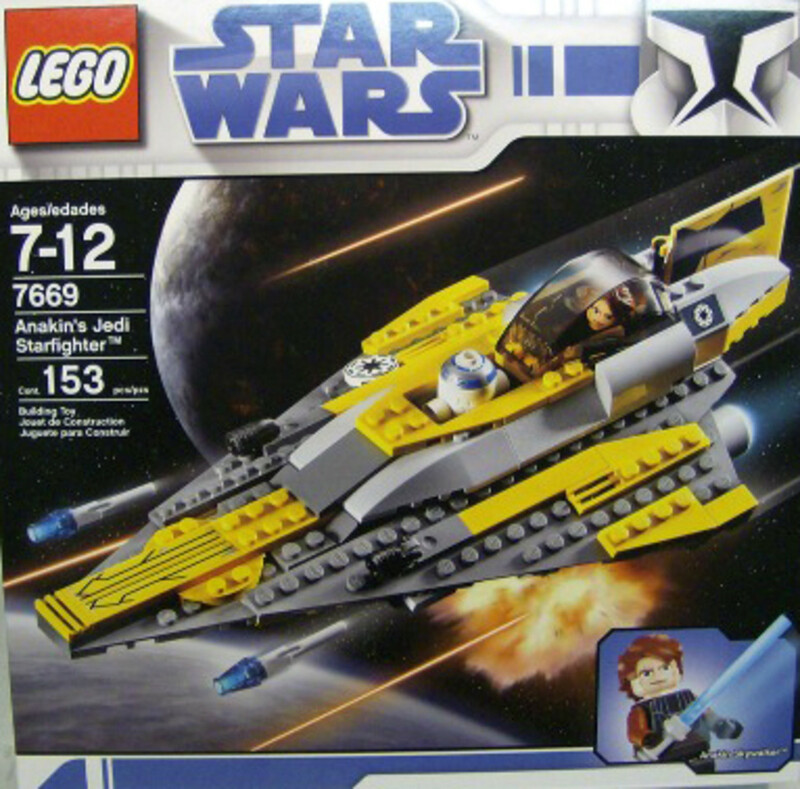 The B-Wing Fighter was a heavily armed starfighter that could pack a big punch and was often times used as a bomber. 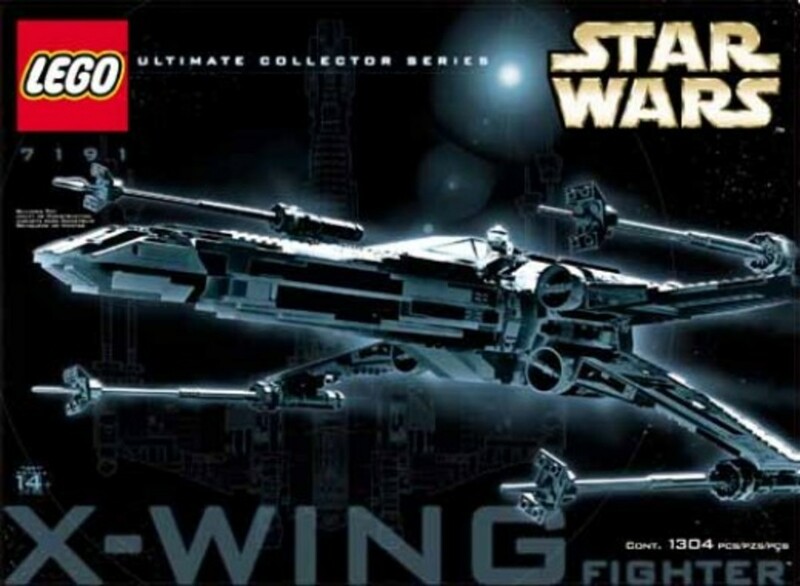 As amazing as the B-Wing is, with its body and wings twisting and turning during combat, it did not have any memorable scenes or pilots in the movies. 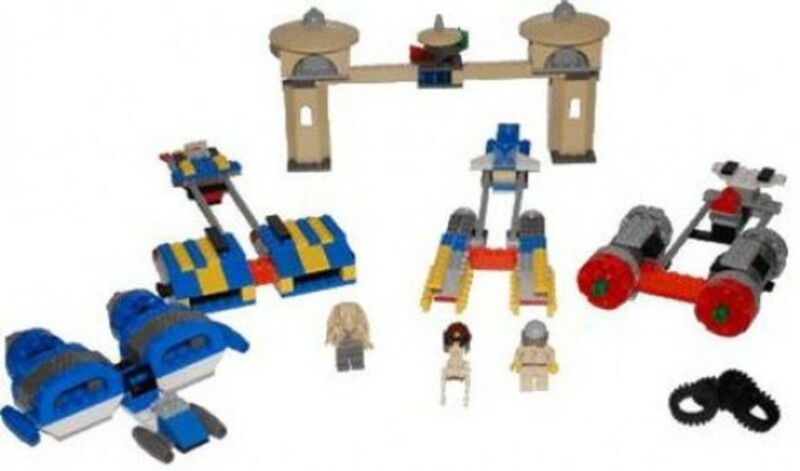 To make this set more attractive, LEGO decided to add the Rebel Control Center. This set recreates the rescue of Han Solo from Jabba the Hutt. The skiff would be where Boba Fett falls into the Sarlacc Pit and Han regains his sight enough to save Lando from a similar fate. 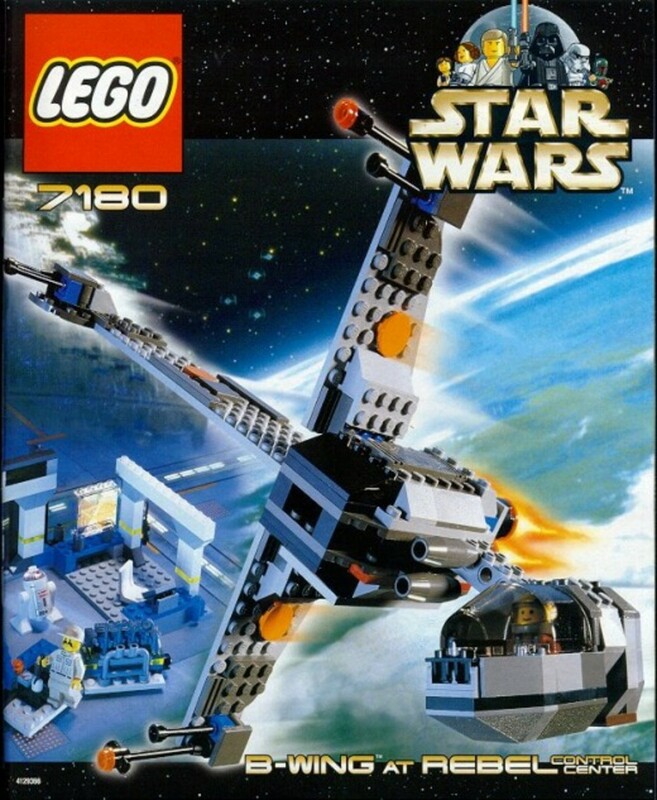 This would be the smallest set released in 2000. 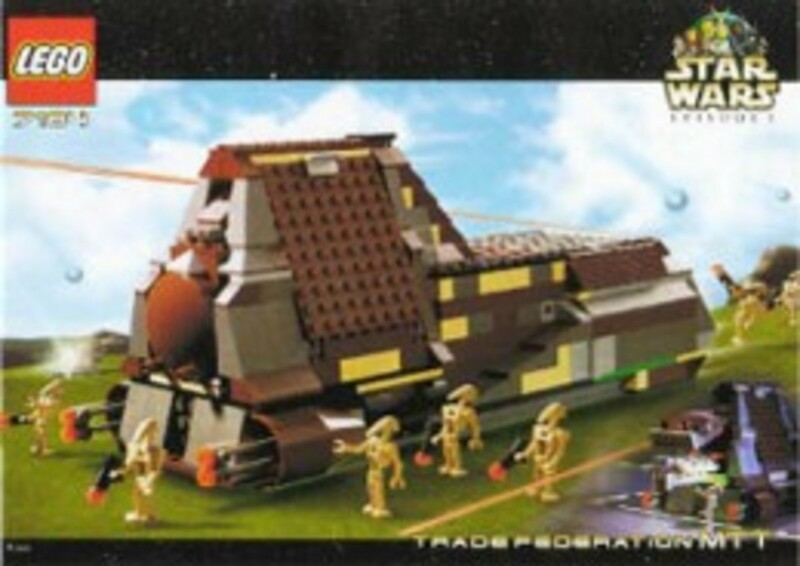 A more detailed version would be released in 2006, as part of the Jabba’s Sail Barge set. 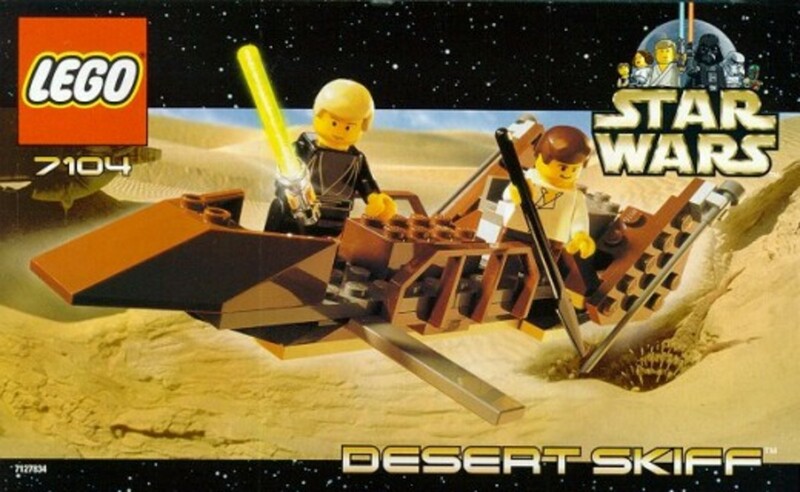 Another version would be released in 2012 with even more minifigures and include the Sarlacc Pit. 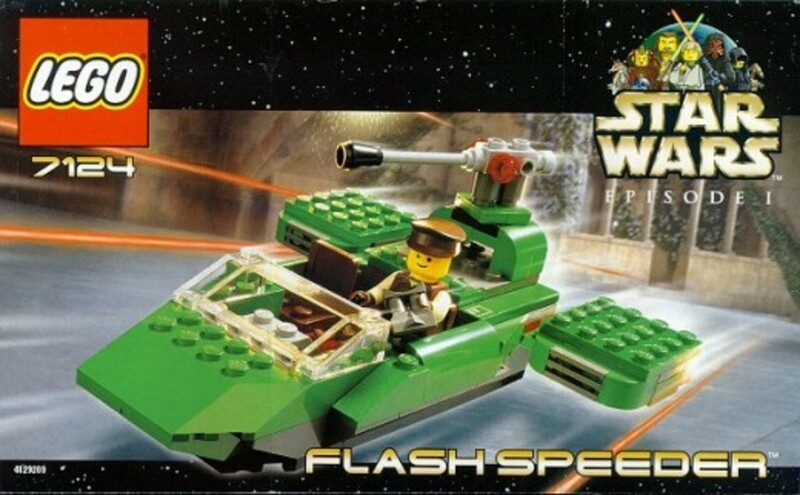 The Flash speeder is a Seraph-Class Urban Landspeeder that has been modified by the Naboo Royal Security Force. These speeders were extremely fast, making them ideal for troop transport and scouting. 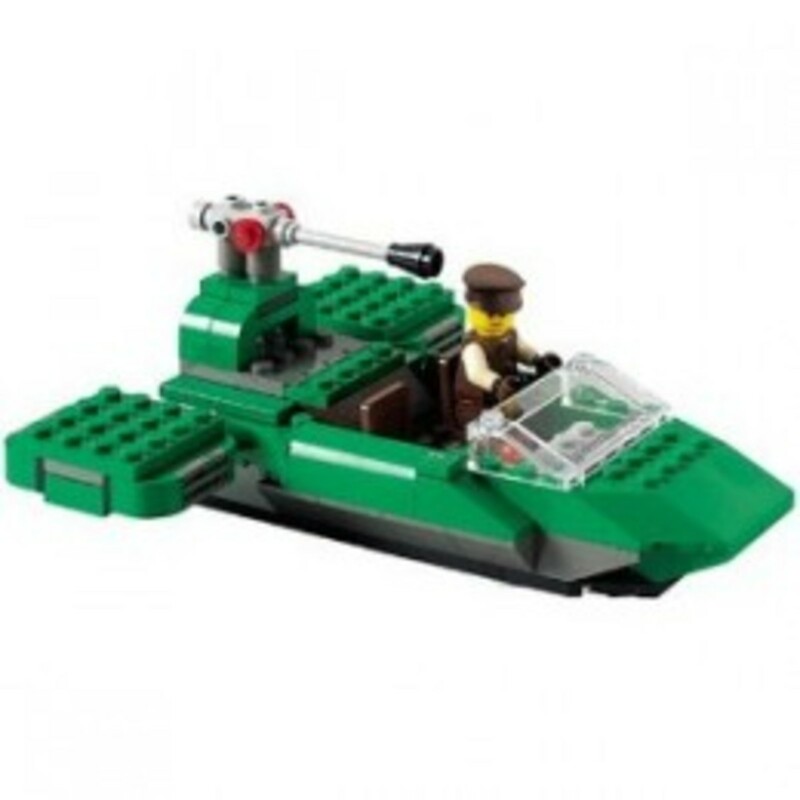 This set could also be built into a different speeder or crane car. 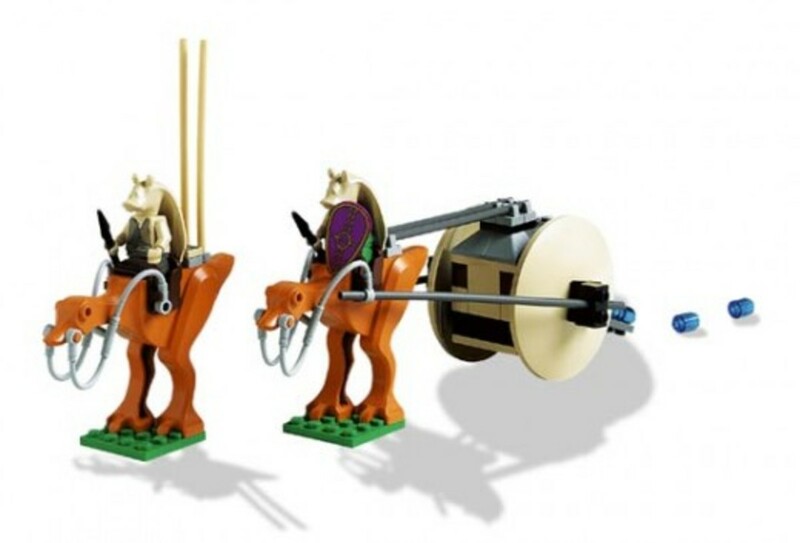 This set was inspired by the Gungans battle against the Trade Federation Army in The Phantom Menace. This small set would include a lot of unique pieces. 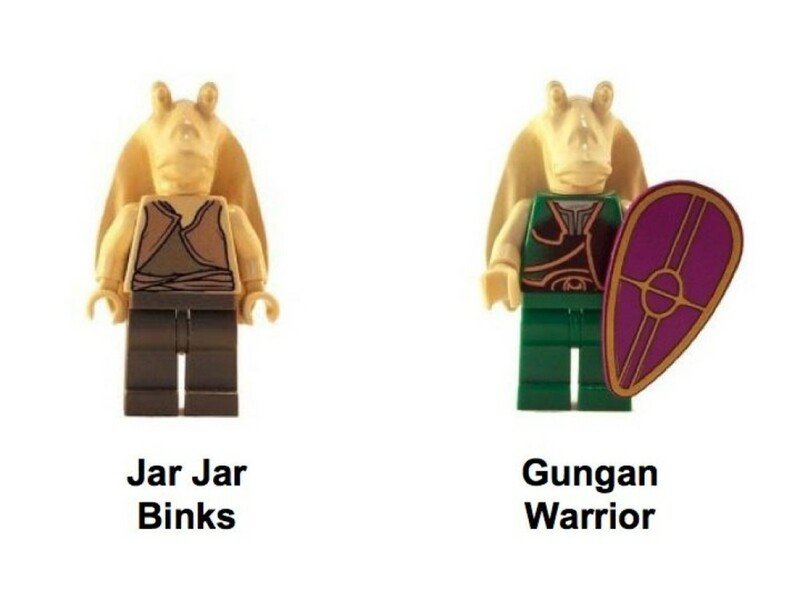 The Gungan Warrior’s torso and shield pattern would be exclusive to this set. 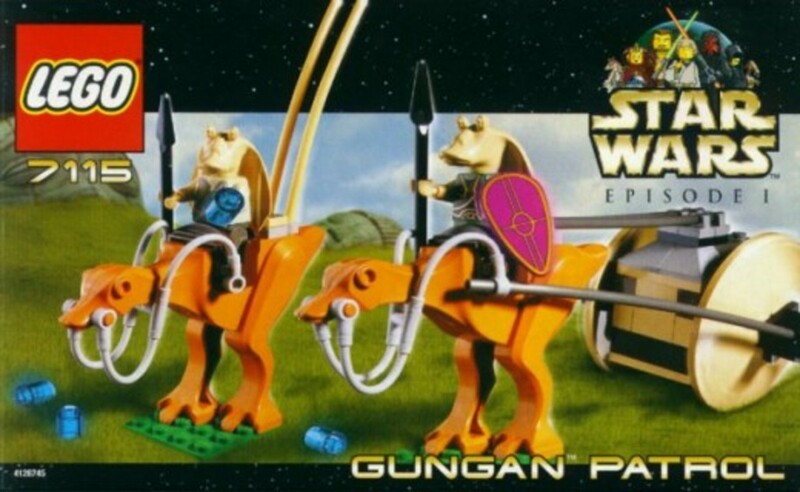 It would also be the only set to include the Kaadus for the Gungan warriors to ride. Before you ask, those are Boomas that go boom and make ouchies. They are not blue Kaddus dropping, that make stinkies. 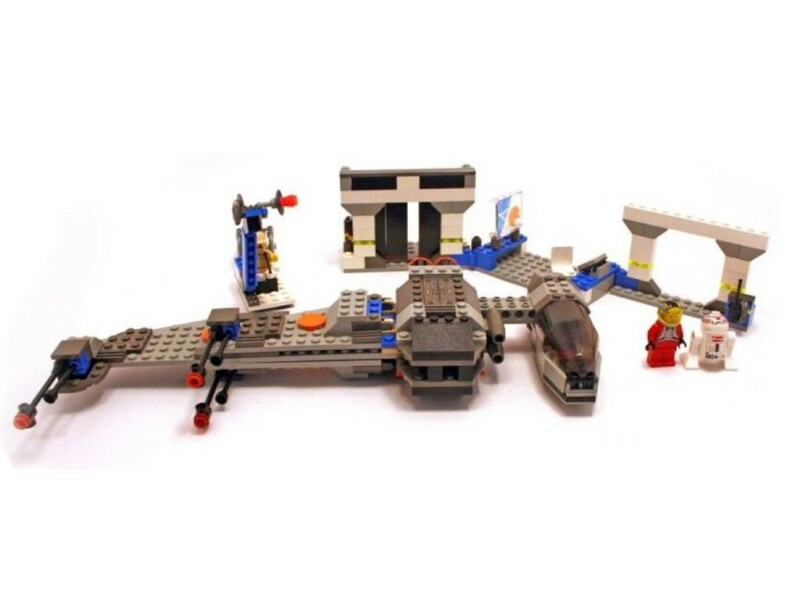 In typical LEGO fashion, you could also build a hovercraft by using the pieces from this set. 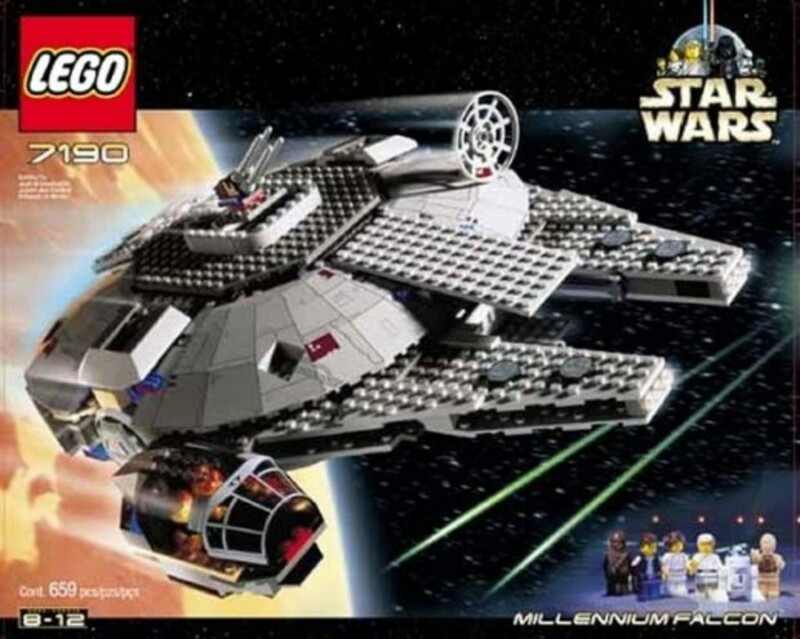 This may not be the most detailed model of the Millennium Falcon but it would be the first time LEGO released a building set of the most famous hunk of junk in the galaxy. Although the Millennium Falcon would play a crucial role in all the original films, this set was based on a New Hope. 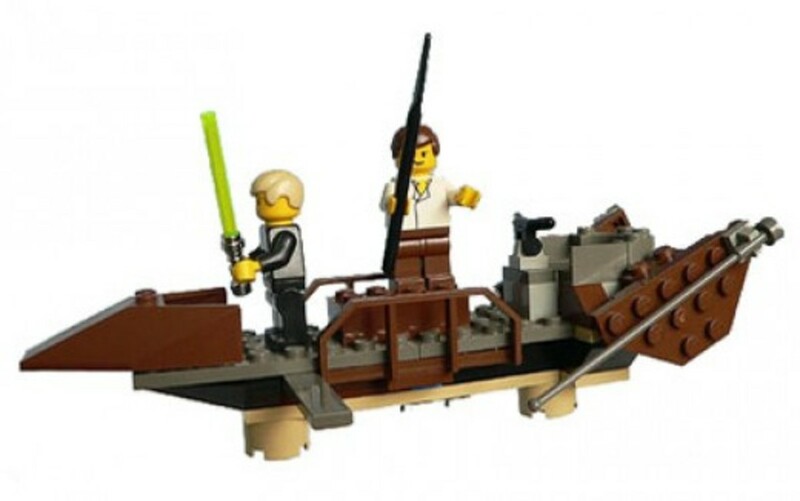 Considering the set comes with Princess Leia and not Obi-Wan Kenobi, I am assuming Ben is dead and they are fleeing the Death Star. 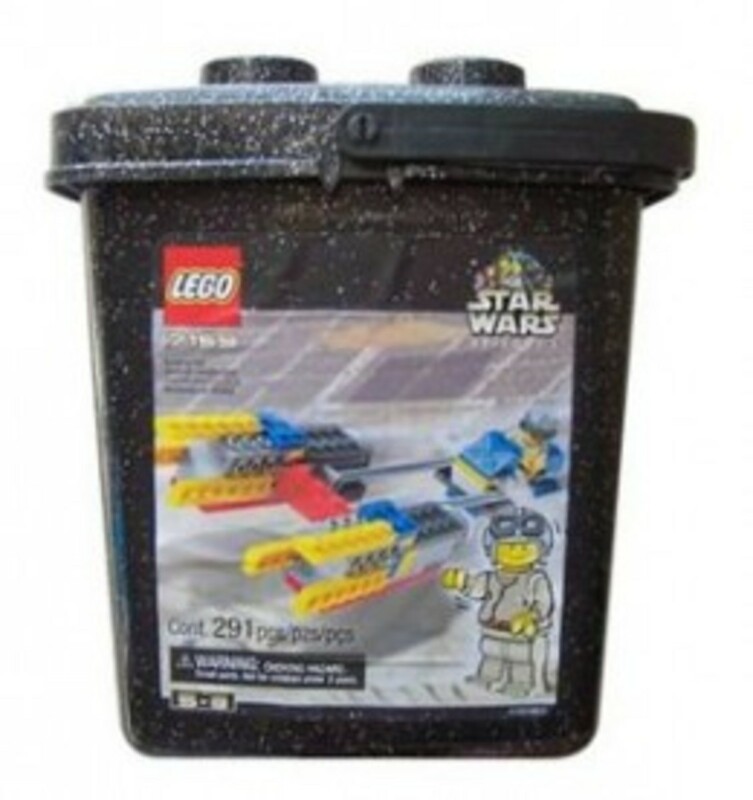 Rather than being released in a box, like all the other LEGO building sets, the Podracers came in a bucket. 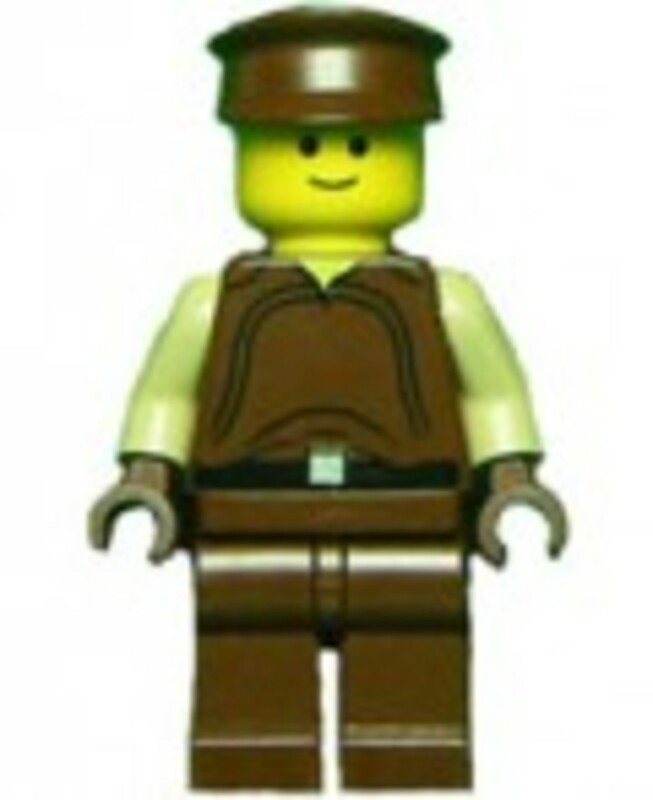 When the set was released, the Aldar Beedo minifigure was simply referred to as a generic alien. 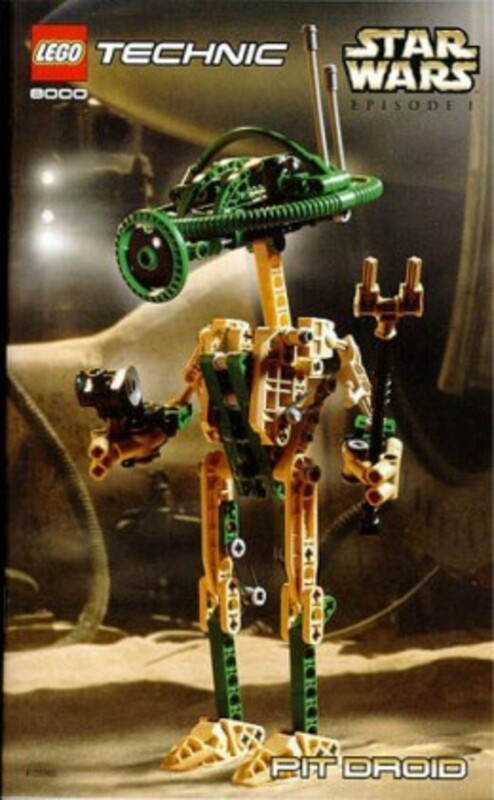 However, Star Wars fans quickly identified the figure as Aldar Beedo. 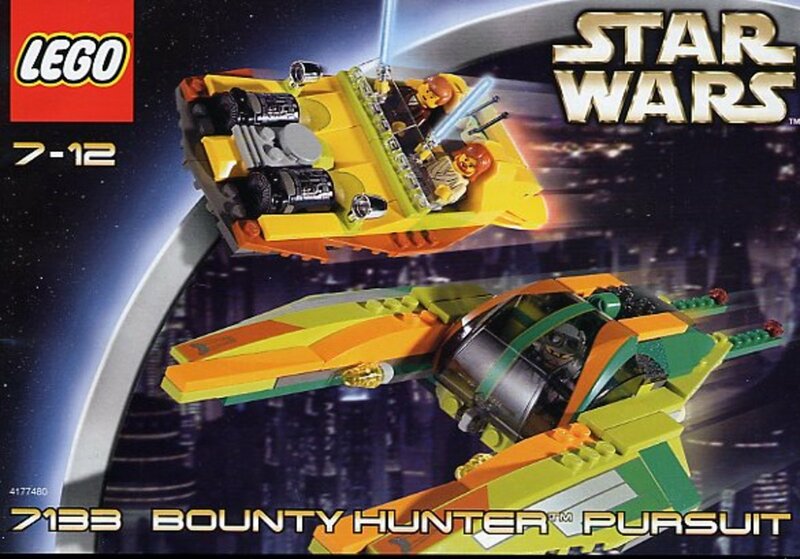 Called the Podracer Bucket for a reason, this set would include the podracers of Anakin Skywalker, Aldar Beedo, Clegg Holdfast and Neva Kee. 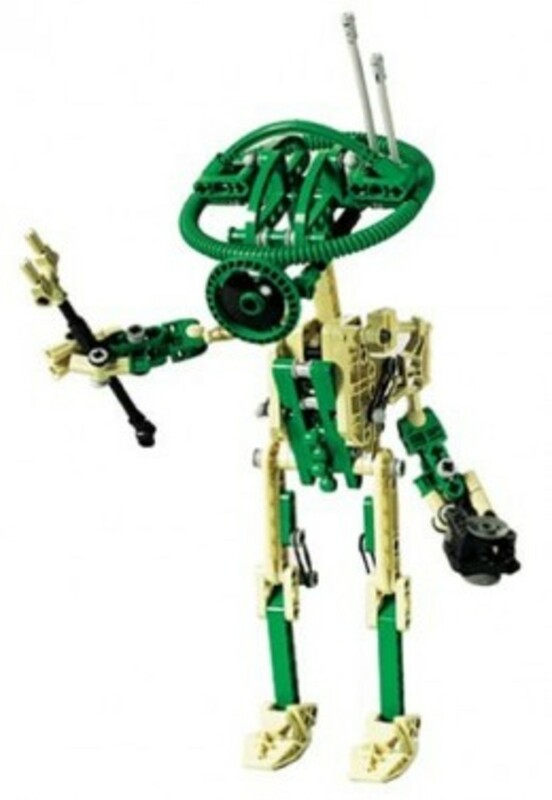 This would be the first Slave-I to be released by LEGO. 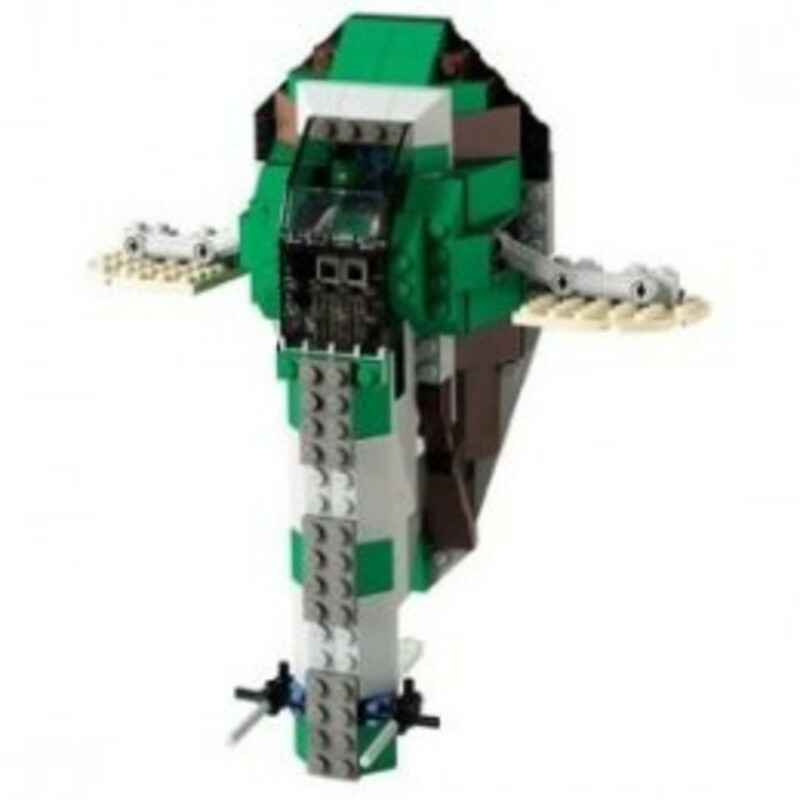 Although this was a regular LEGO building set, it used Technic pieces to connect the wings allowing them to rotate. 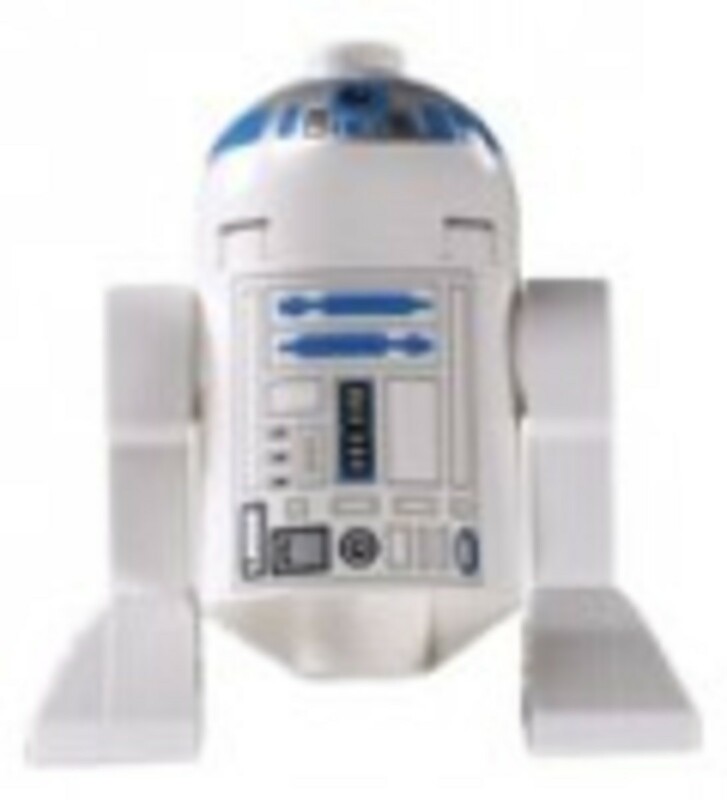 This would be the smallest standard building set of the Slave-I. 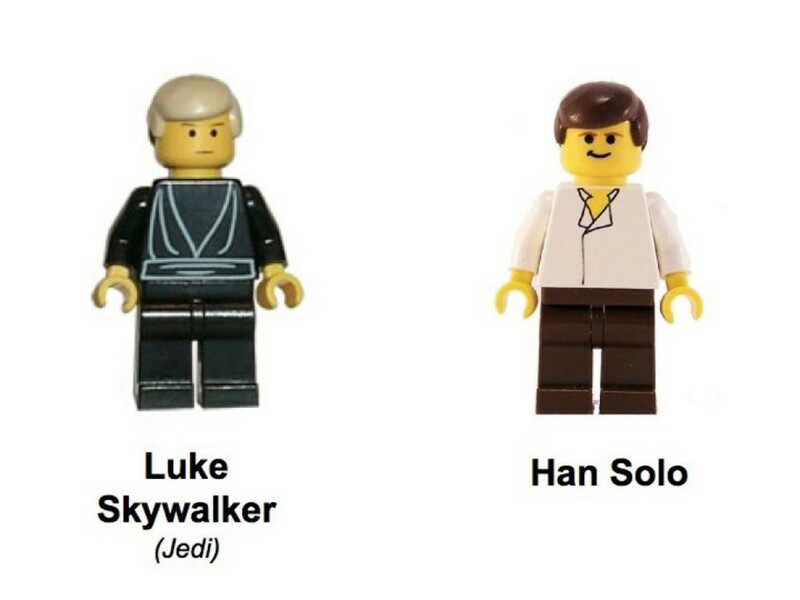 Future versions would have more interactive features and a lot more minifigures. 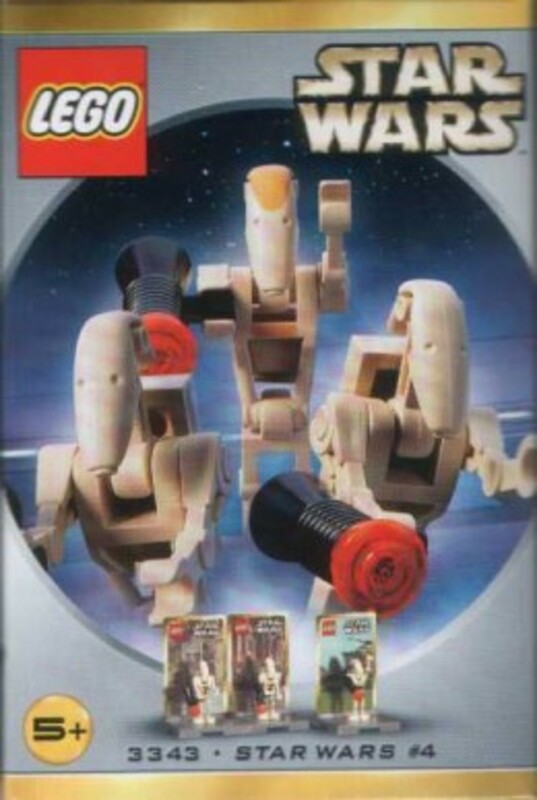 The Trade Federation’s Heavy Armored Assault Tanks came with a complement of six battle droids. 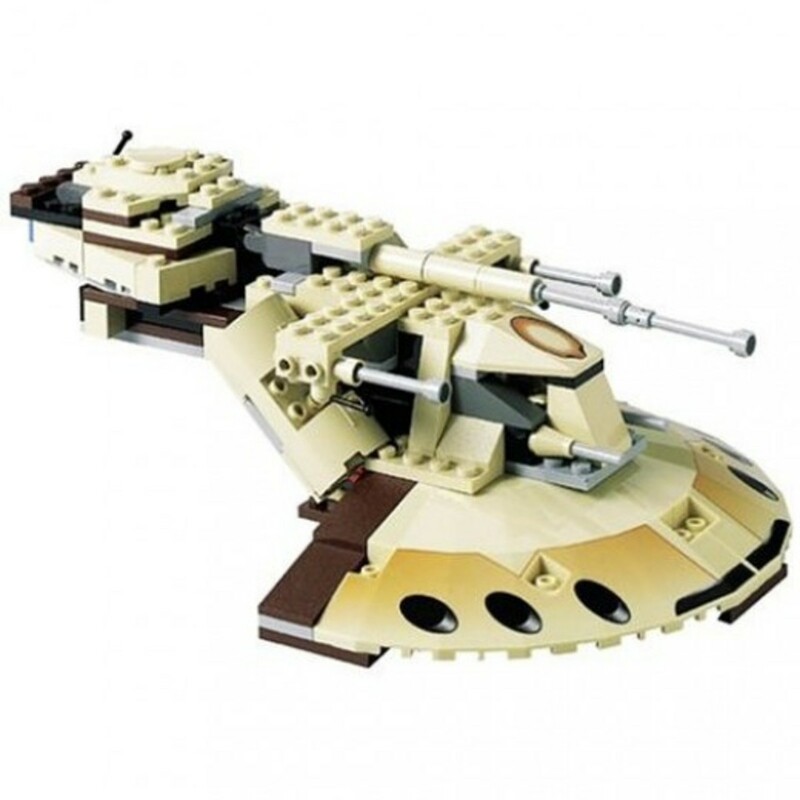 This set would only include two, which could be stored in the tank. 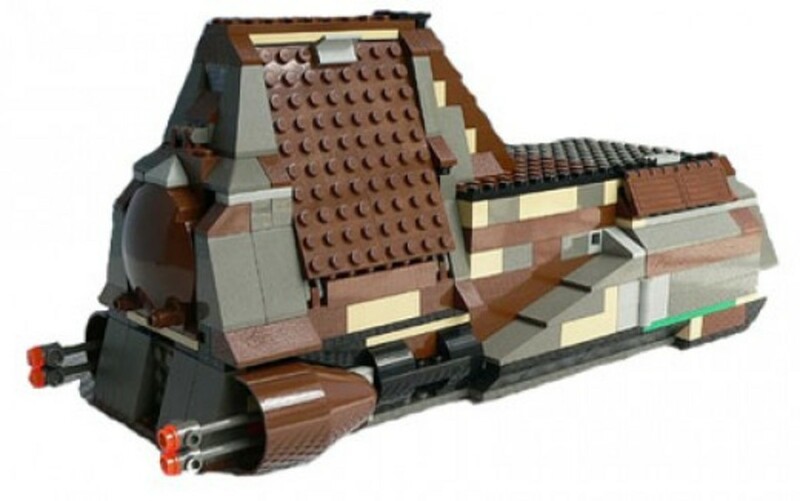 If you wanted to change it up from the heavy armor, the pieces could also be used to build a sub or speeder. 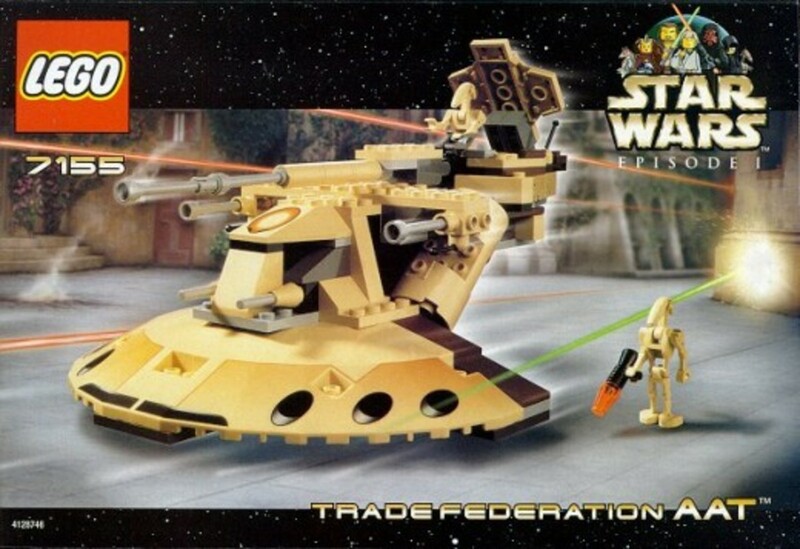 The Multi-Troop Transport was used by the Trade Federation to transport their battle droid army. 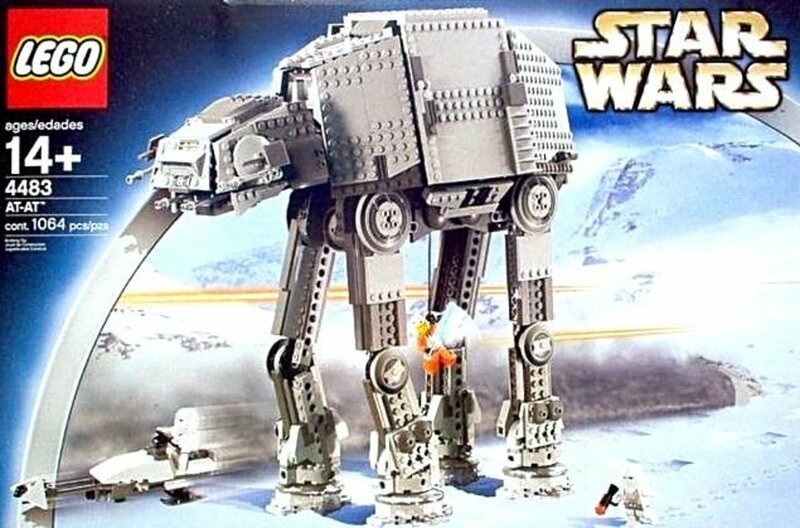 These well armored vehicle were able to carry 112 battle droids. They were fantastic at deploying overwhelming number of troops into the thick of battle. 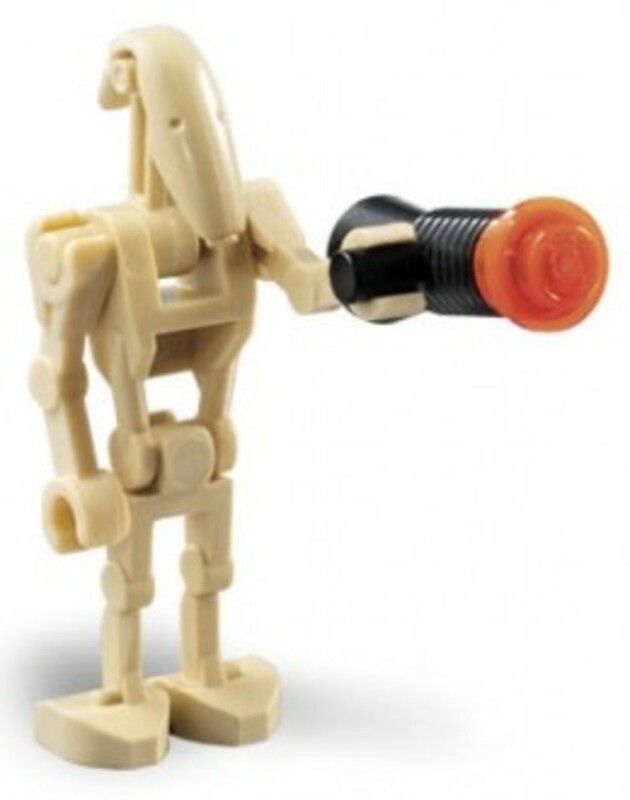 With this LEGO set coming with 7 battle droid minifigures, it goes a long way in helping you create your own large battlefront. These sets were designed for the big kids. 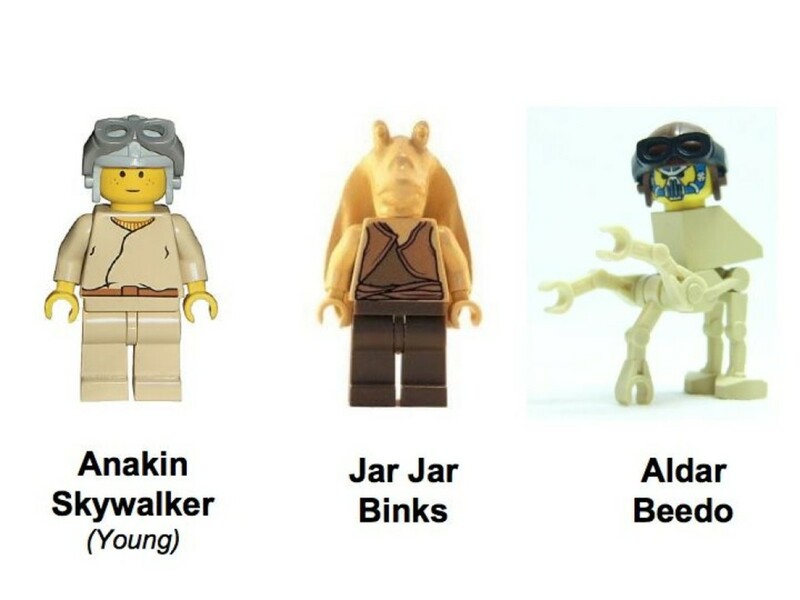 They contain a lot more pieces than your standard LEGO building set. The completed models will not only be larger but have a lot more details. They were designed for display, which is why they came with a stand and information plaque. However, if you want to play with it, I won’t tell anybody. 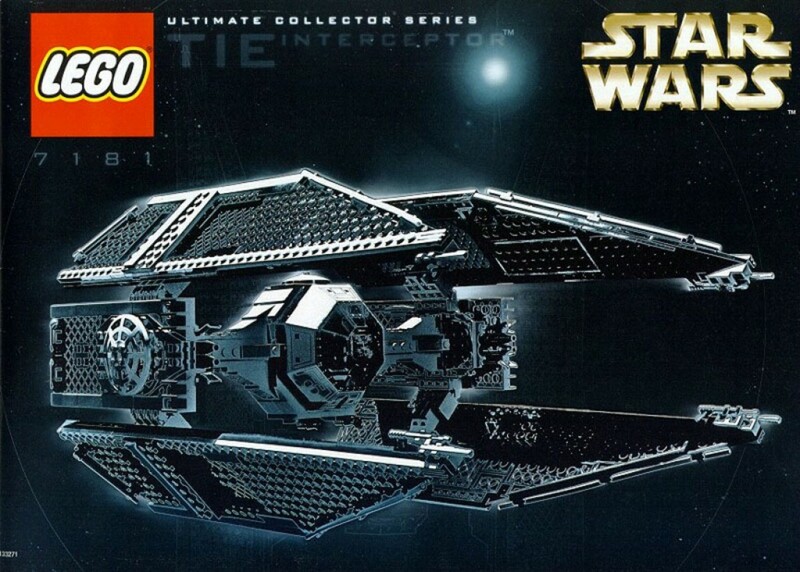 The TIE Interceptor may not be as recognizable as the standard TIE Fighter to people who are not Star Wars fans but they are not the ones who will be buying these sets. 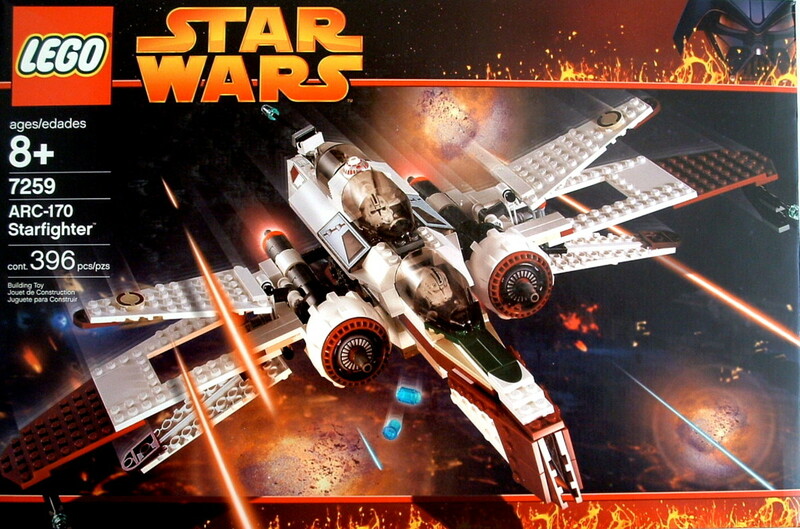 Let’s face it, the hexagon winged T.I.E Fighter is probably one of the most boring ships in the imperial army. 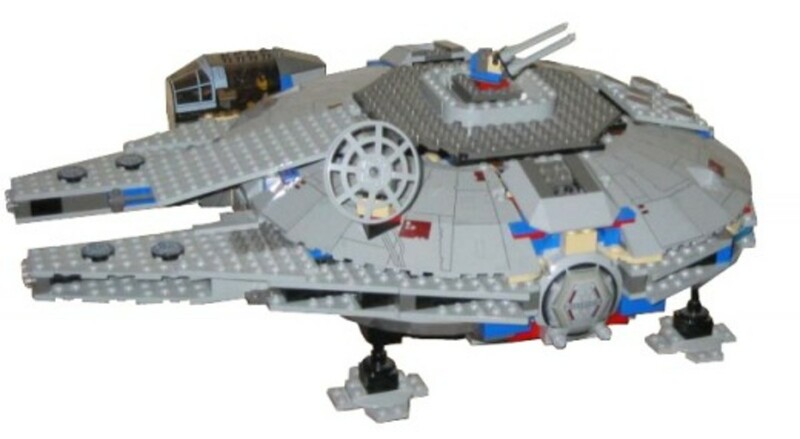 If you are going to make a UCS set then it better be something a little more impressive. 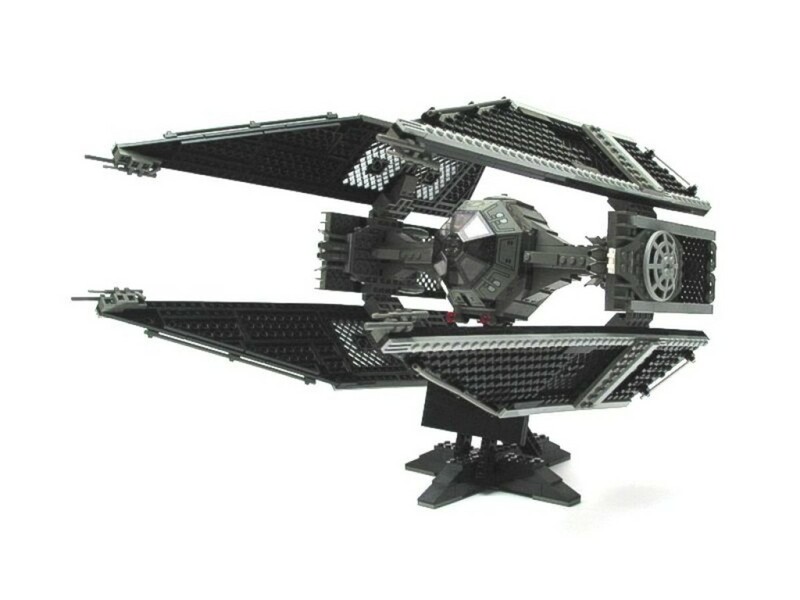 Enter the TIE Interceptor and its arrow shaped solar panel wings. This would be one of the most advanced mass produced TIE Fighters during the Empire’s reign of terror. 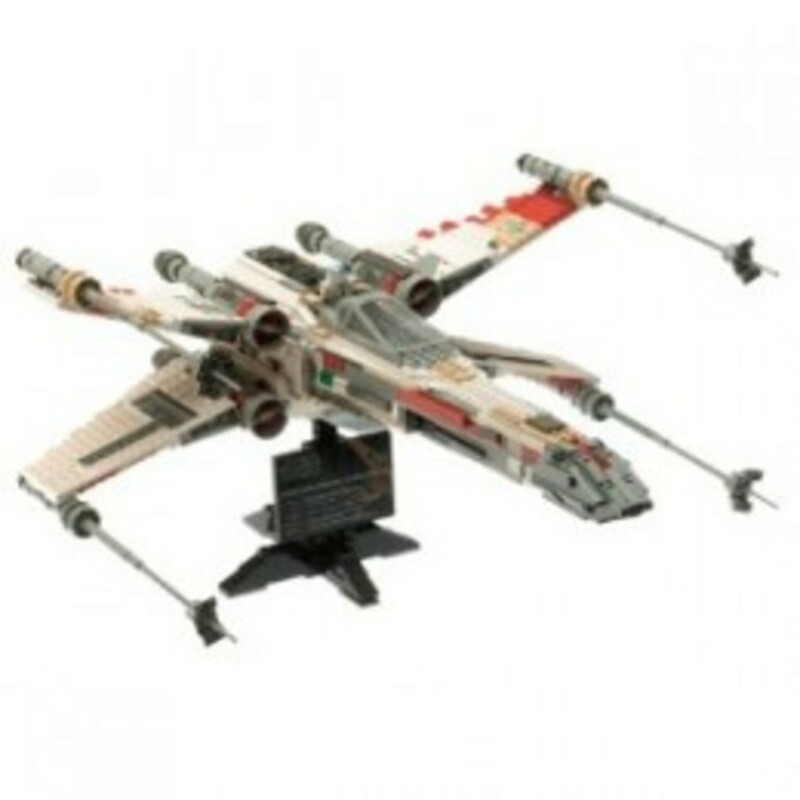 Having the X-Wing Fighter be one of the first UCS released makes a lot of sense. 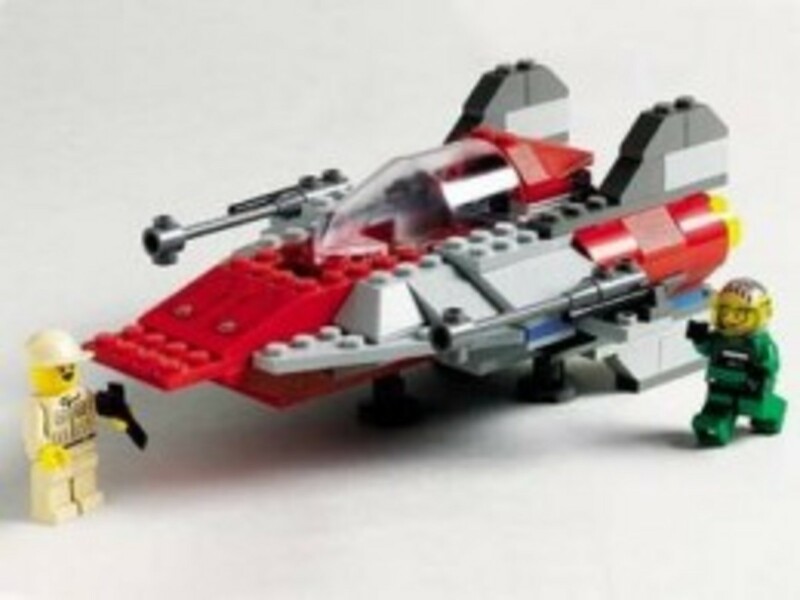 The X-Wing was probably the most famous starfighter in the entire rebel fleet and perhaps the whole Star Wars Universe. 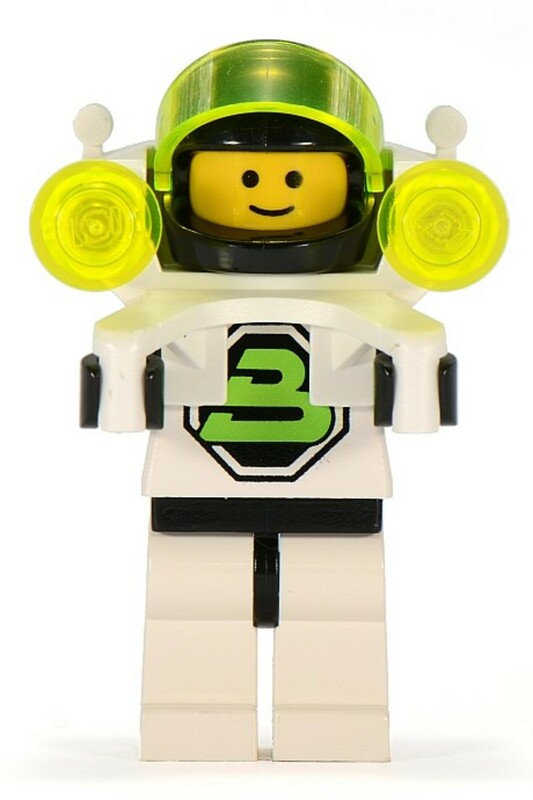 This would be one of the few UCS sets to include a minifigure. 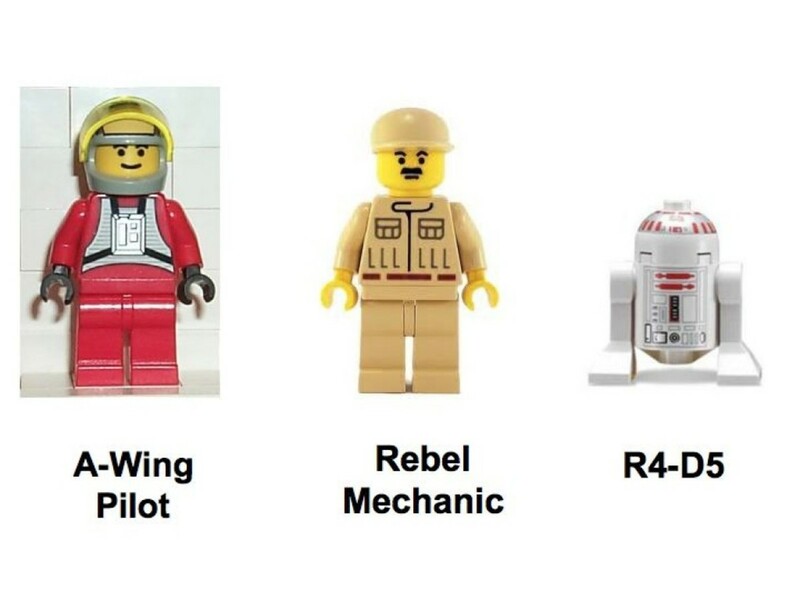 However, since the astromech droids were vital to the flying of these ships and were as much a part of it as the engine, they did include an R2-D2 minifigure. Having a 20 inch wingspan did not stop LEGO from making sure the wings could open and close like they did in the movies. 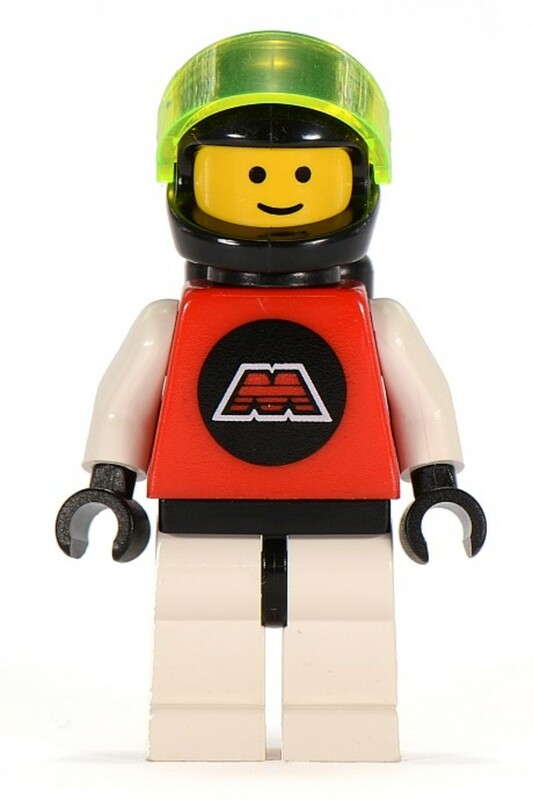 I am not a big fan of the Technic series. If you have seen the Stormtrooper you would understand why. However, this year had some amazing looking sets. 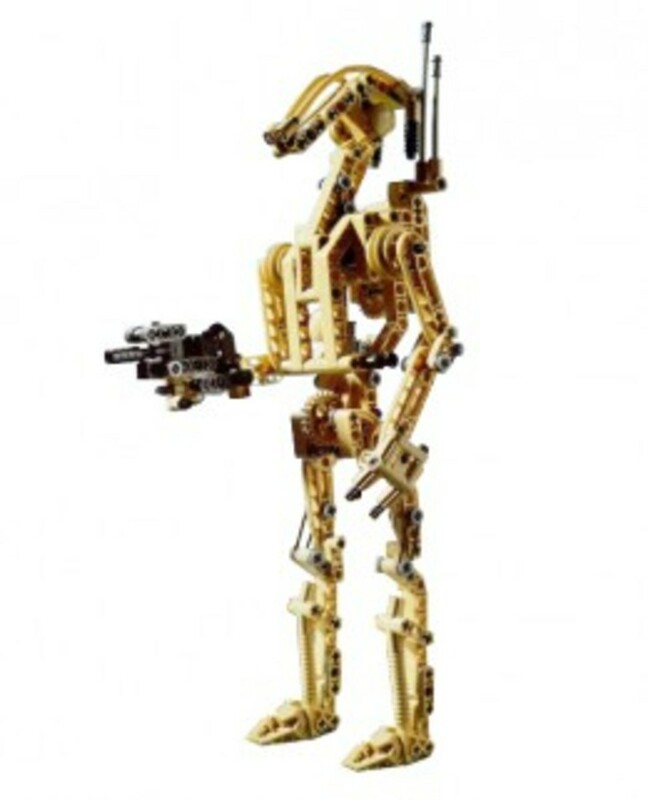 I guess the Technic series works best when building droids as opposed to more solid figures. 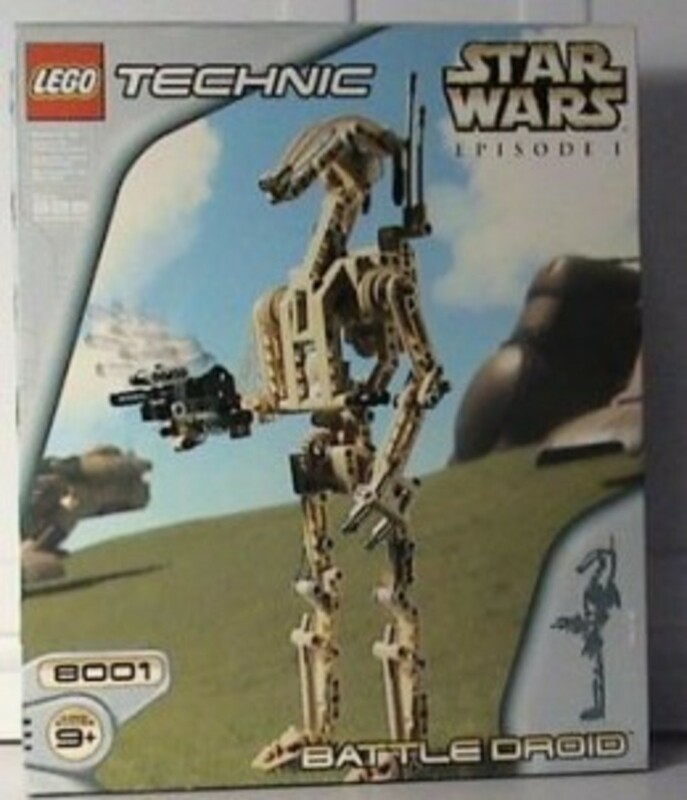 For the first few years of the Star Wars series, LEGO loved the battle droid. It feels like they threw them into every set. Although this model was not as posable as other Technic sets, it did have a lot of fun features to play with. The legs and head folded to simulate its standby position and a button could then be pushed to have it stand up as if activated. They put a magnet on the hand so it could grab the gun from its backpack. 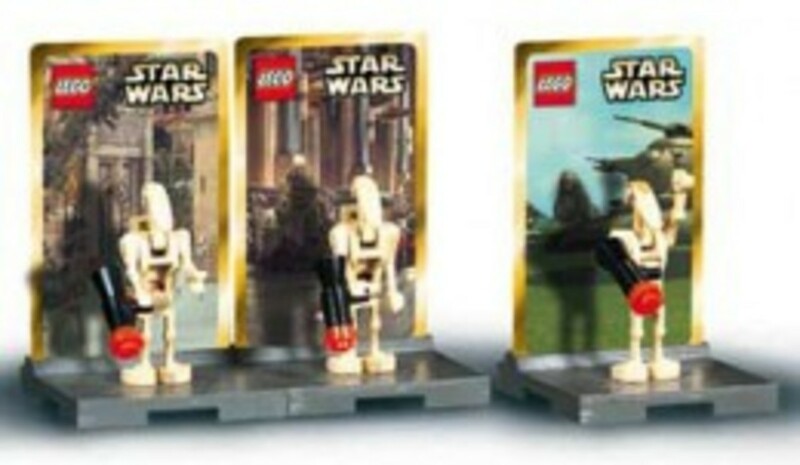 There were extra pieces included in order to change its rank to either a commander or security battle droid. The only droid that the Jedi Knights seemed to have trouble dealing with were the Destroyer Droids knows as Droideka. Their ability to generate shields and roll around like rolly polly bugs could instill fear in the most war seasoned veteran. 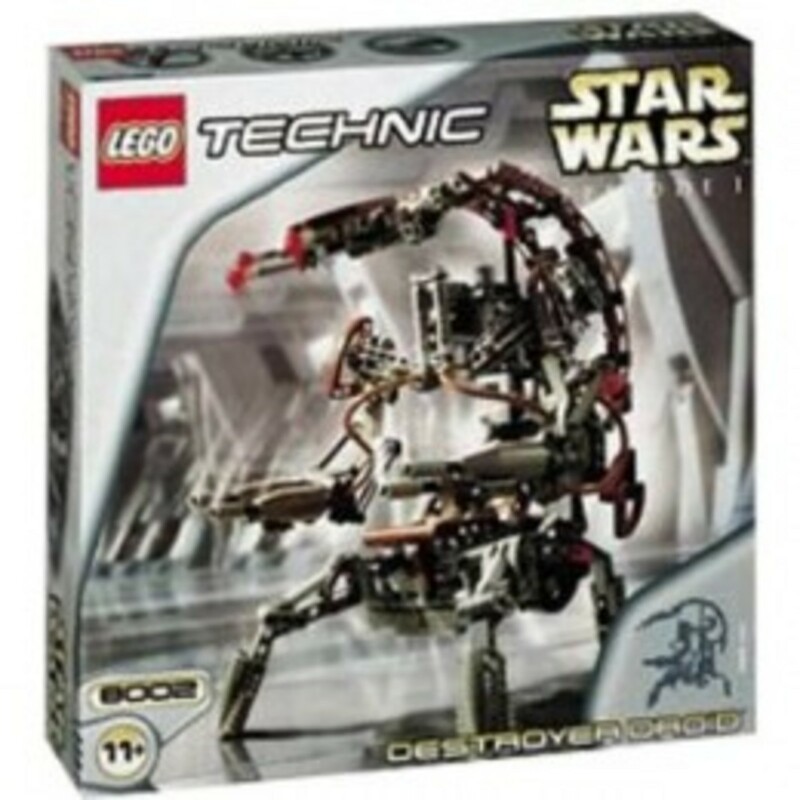 This LEGO Technic set lets you use the droid in combat mode or rolly polly terror. The Droideka is very articulate and can be positioned into many poses. 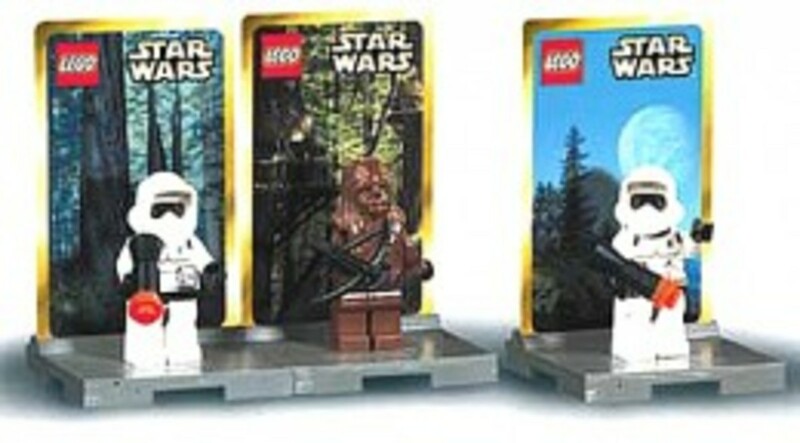 The Star Wars Minifigure packs each contained 3 standard size LEGO minifigures. Each figure came with its own display stand and information card. 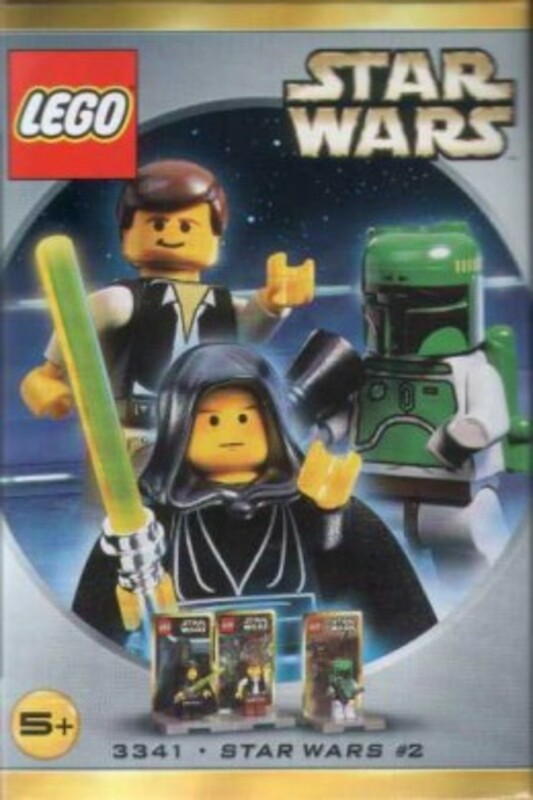 This was by far my favorite Minifigure Pack released in 2000. 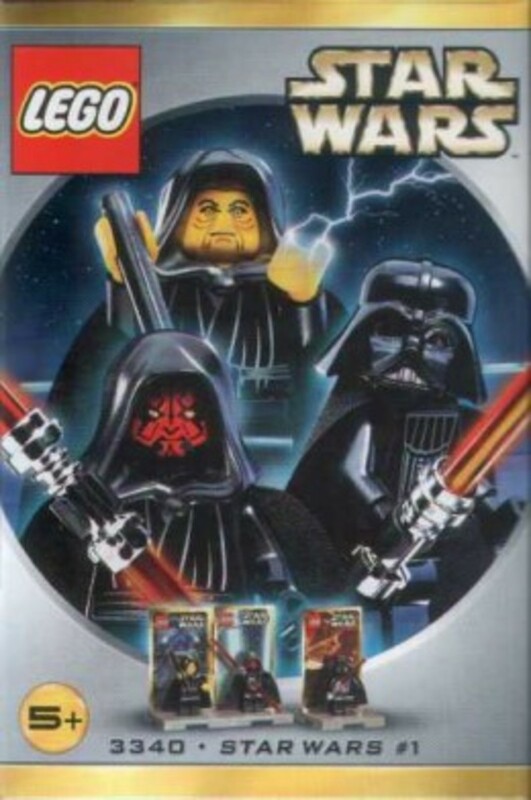 Darth Sidious, Darth Maul, and Darth Vader all in one pack. The force is strong with this one. 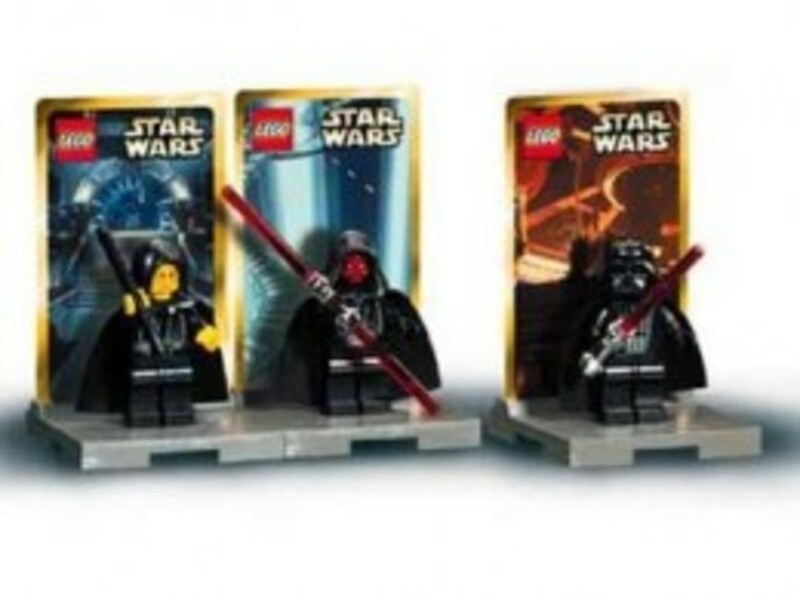 This would be the first time Emperor Palpatine/Darth Sidious would be released as LEGO minifigures. 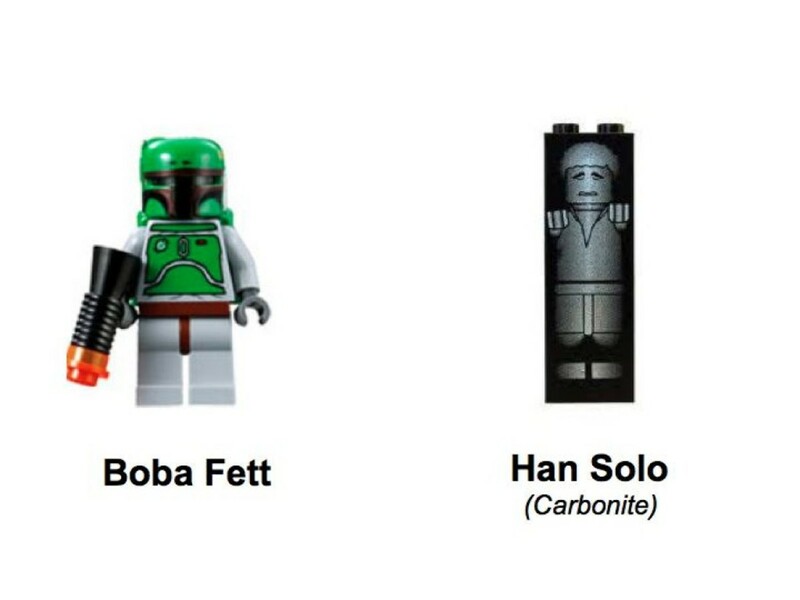 This set contains some of the most popular characters from the original Star Wars trilogy. Jedi Luke Skywalker and Han Solo can fight off the notorious bounty hunter Boba Fett...or you could place them on the display stands with their double-sided cards. One side of the card was a background while the other had information on the character. 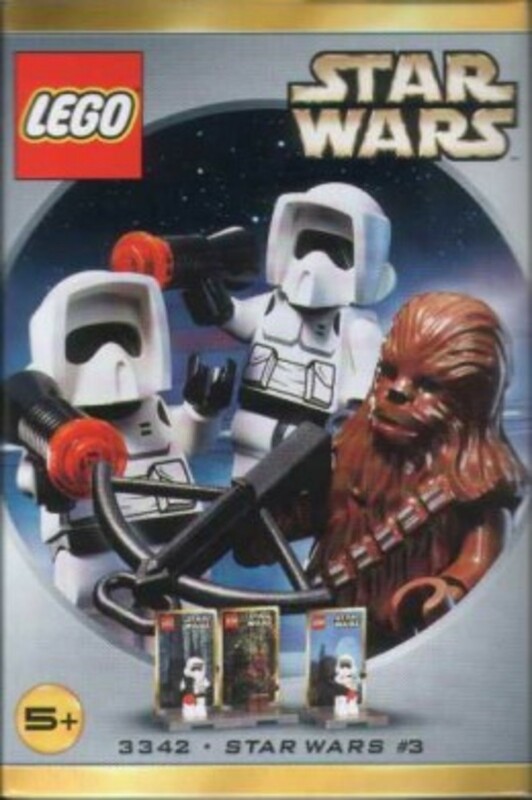 Two years of LEGO Star Wars and a regular Stromtrooper will still not have made an appearance. 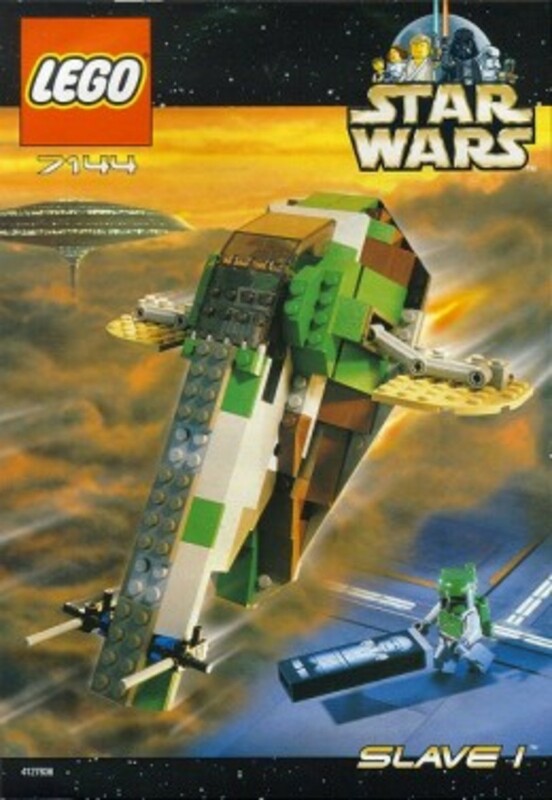 This set is based on the Battle of Endor in Return of the Jedi. These Scout Troopers won’t stand a chance against Chewbacca and his crossbow. Especially without their speeder bikes. 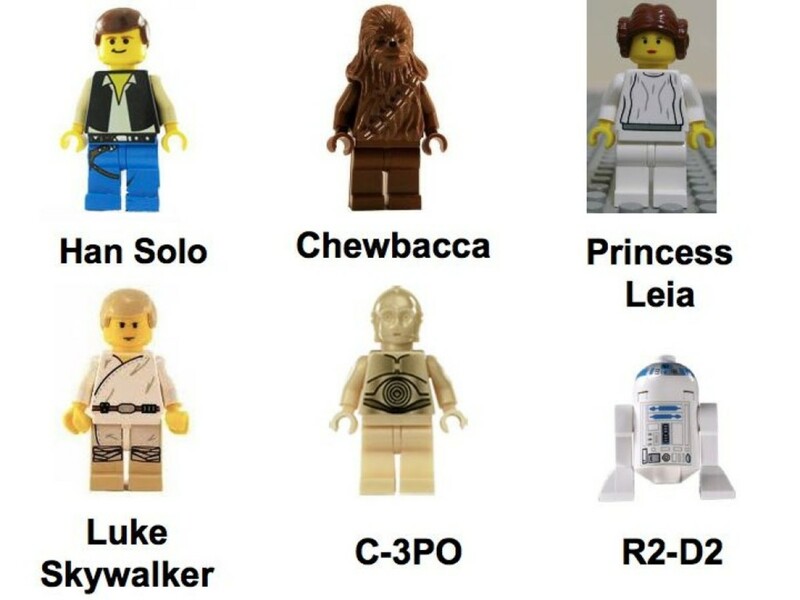 Why didn't they make Stormtroopers? 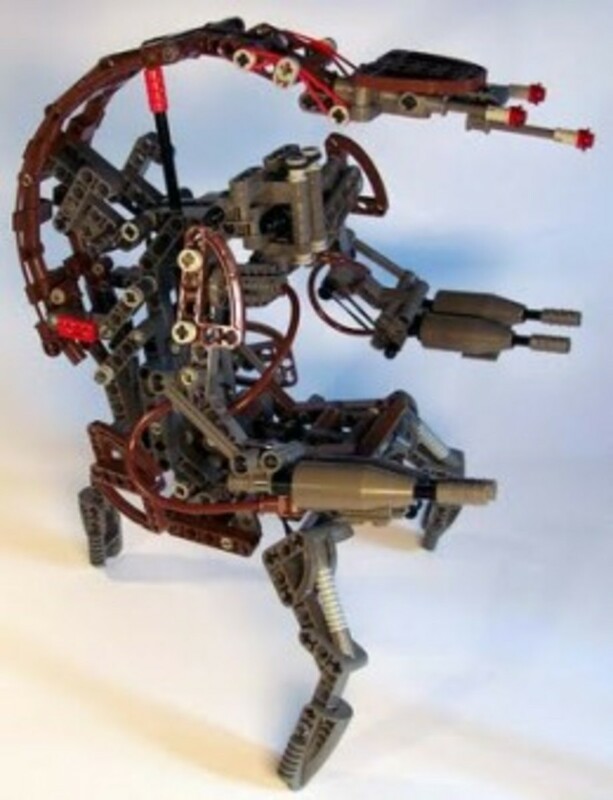 I am usually not a fan of the Technic sets, but I like the Droideka. They really do have amazing detail. I like the Ultimate Collector Sets look the best.